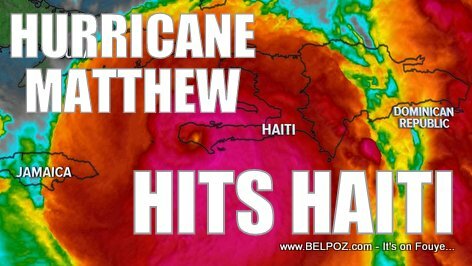 Haiti education ministry announced that all schools will be closed until Monday, 10 october 2016, following the devastation of hurricane Matthew. KREYOL: Haiti - Education National anonse LEKOL Fèmen jis Lundi 10 October sou tout Teritwa Nasyonal la apre pasaj Siklòn Matthew... Anpil lekol andomaje, anpil lot ki pa andomaje tounen abri provizwa... Kisa ou panse de sa??? Many schools are damaged especially in the south departments and the schools that remain standing are being used as provisional shelters for people whose houses are heavily damaged from the hurricane.